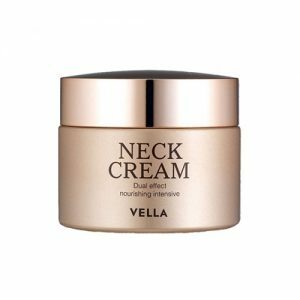 Neck cream is intended to moisturize and soften the neck area. 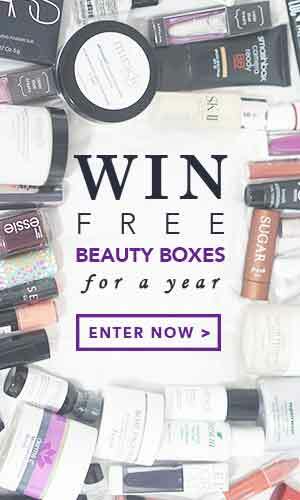 It may give brightening, firming and lifting, or line-minimising advantages. 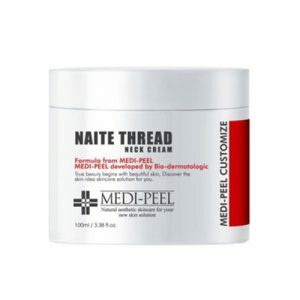 This type of product perfectly should contain lightly exfoliating ingredients, such as alpha-hydroxy acids and enzymes, or antioxidants like vitamin C and vitamin E. Exfoliation helps the reduction of hyperpigmentation, while antioxidants help to repair and prevent free radical damage in the skin. 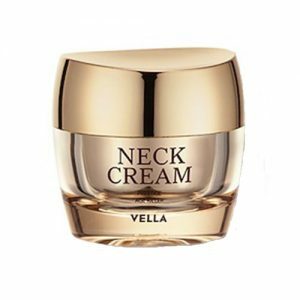 This is the highly concern that people have about their neck. 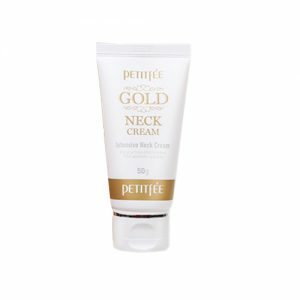 To fight sagging, loose skin on the neck, neck cream with powerful anti-ageing, filling, and tightening ingredients is needed. 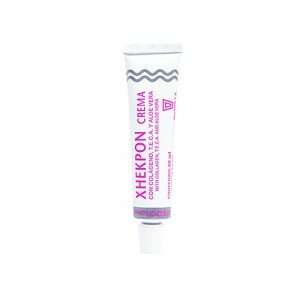 Shop online at Pandorabox to search for the right Neck Cream product that you desired now.